Unique Repair Services is a Factory Authorized Repair Facility that offers in-home service for major appliances. We strive to be “Unique” by providing unbeatable service to our valued customers. Customer service is one of our most important goals and we work very hard to achieve 100% customer satisfaction. We understand that your life revolves around the appliances in your home. When something breaks down, it’s not just an inconvenience–it’s a nightmare! Our technicians carry the largest inventory of common parts in order to provide you with same-day repairs and get your appliances operating in as little time as possible. 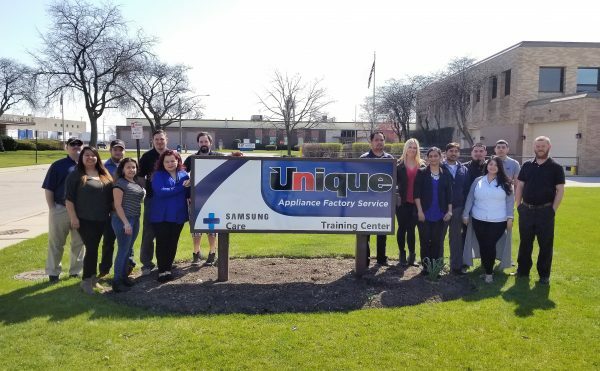 Unique Appliance Services has technicians located throughout the country, but we keep our focus on local. Our technicians are local to your area and are guaranteed to provide kind the of service you’d expect from a neighbor. Learn more about the Major Retailers & Brands We Serve.